“A new ambitious project that has come from far away thanks to the encounter of some special people. Hospitality is our roots; it is what we have been doing for over fifty years. Our love for Venice is visceral. It is the city where I was born and where I still live with my wife and two children. I feel I owe something to my city and my family due to the privileges of my past and future. Possessing gratitude and respect for the glorious past of Venice and the wonderful profession, I inherited. I am committed to improve on all this. Despite the “invasions” of the past years, which are striving to erase what, over the centuries, has made this corner of the lagoon a unique place in the world, Venice is still a lively city with intertwining cultures that continues to resist to all this. 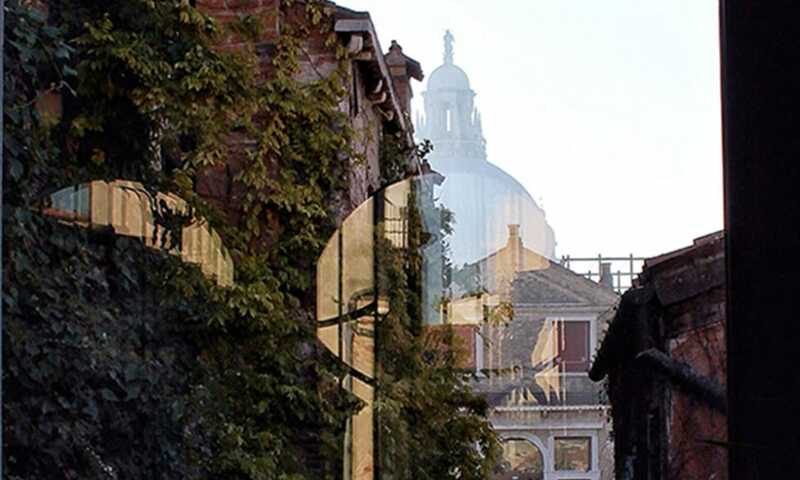 Experiencing Venice is such a great privilege: we cannot help but share it with the others. Our mission with www.insidevenice.it is to show and tell about the special people, places and ideas that still exist here. Some of these people have encouraged us with this project; they have told us we could have done something new, something good for the future of our city and our children. We imagine a new hospitality model, a customized space specifically created for our guests. A gift, a seed that is able to cultivate the will for a newly qualified tourism, which can complete the simple offer by creating transversal relationships between residents and tourists who, in turn, will be the protagonists and not the passive spectators of this magic city, that otherwise is destined to become a fantastic theme park. A home for Venetians, tourists, travellers, for enterprises and ideas. Something very close to a dream, which we now are giving shape and substance. We want to believe in this and we will undertake the project Casa Flora Design-Apart with honesty and passion.